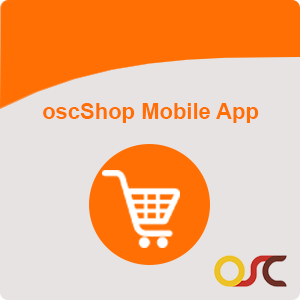 oscShop Mobile App is an Android based ecommerce applications for Magento® web stores.There are many ecommerce application’s builder extensions available in the market, but oscShop makes it easy for store owner to have a mobile application of its own which is user friendly and easy to use with remarkable features. VAT Exempt extension will give the admin, the ability to enable or disable the product status for which it is VAT Tax Exempted. 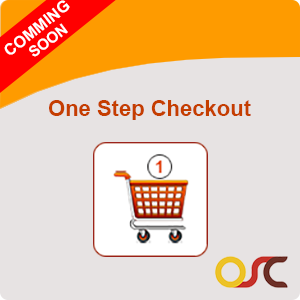 It helps the disabled and chronically sick customers by Zero VAT or Tax Free for online purchase. 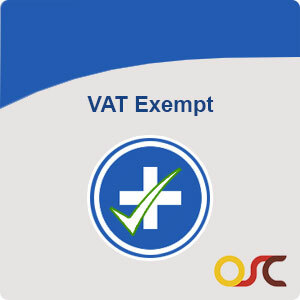 In this module an additional step is introduced during checkout process which gives the customers the form to claim the VAT tax Relief for VAT exempted product. To take the advantage of VAT relief, customer must enter their disability description and select declaration box for VAT exemption. Looking for M2 Custom modules.. 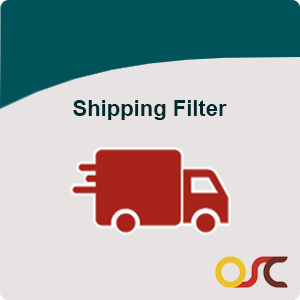 The Shipping Filter Extension allows advance filtering of shipping method based on the shopping cart information. This module allows you to disable the shipping method according to the size and Value of the quantity added to the cart. Here Administrator can configure which shipping method should be applicable for particular cart details. By using this extension you can limit the shipping method you need instead of blocking all the shipping methods. This extension allows you to register customer with some extra fields. 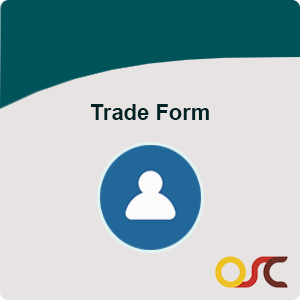 This extension replace the default form with advanced trade form. With which we are able to see two different forms: one is customer registration and other is trade customer registration. After installing Trade Form Magento® Extension you can see the Trade account link in top links. 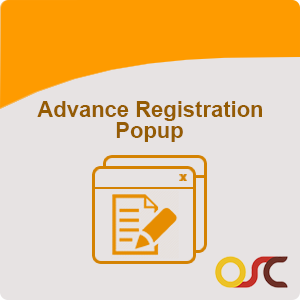 On clicking this, you are redirected to trade account registration form. Featured Product Extension helps you in better navigation, user-friendly to manage store and display the particular product.This extension helps in more effective and easier way to manage product catalog in the Admin.You can show any specific product, which is displayed in the slider.It also has a link which will take you to the specific product page.It is designed very specifically with separate features where you can select your featured products.This Extension also helps to increase sales.It provides separate grid where you can select your featured product. Image Gallery Magento Extension is used to advertise your products in a dynamic way. 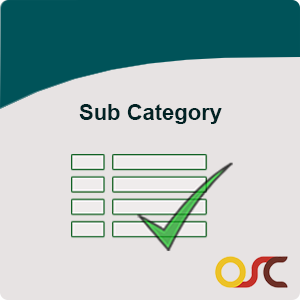 With Sub-Category Module Extension you can manage the sub-categories display of your store. You can manage display of sub-categories and their descriptions. 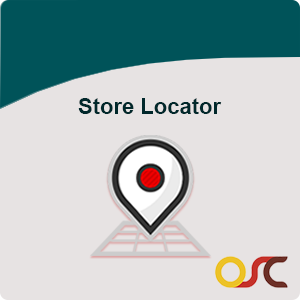 Customer can see your product along with sub-categories description. 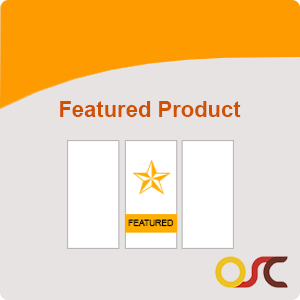 Category Module Extension is a Magento® module which allows you to customize the product sub-categories of your store. 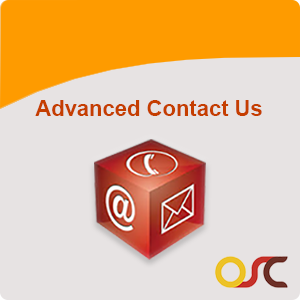 Contact Us page now improvised with ‘Advanced Contact Us’ Extension. With this extension add extra information and update your contacts as you want. By using this extension you can easily add new fields such as inserting Map code from Google map or Yahoo map and twitter feeds to the form. This extension provide options to customize the Contact Us form by adding field such as Last Name, Google Map and twitter feeds. Support three level of categories. Enable or Disable module from Admin Configuration. Select different template on category level from Admin. Support fully responsive layout. 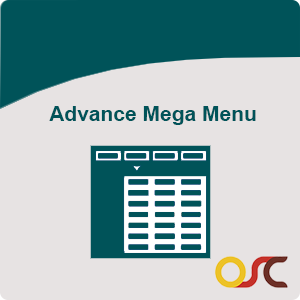 Can set category image from advance mega menu module. Can enable Active/Inactive status at category level. Easy to install and configure. Enable or Disable module from Admin configuration. Can set the image on pop-up registration form along with form fields. Store-wise On/Off feature.